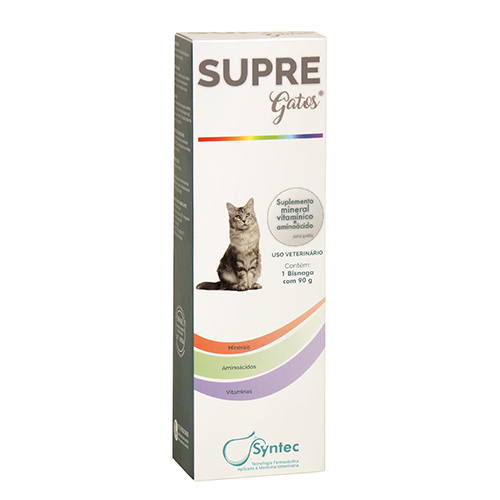 Indicated for animals submitted to constant exercises, also growing or in special conditions animals. 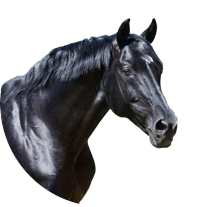 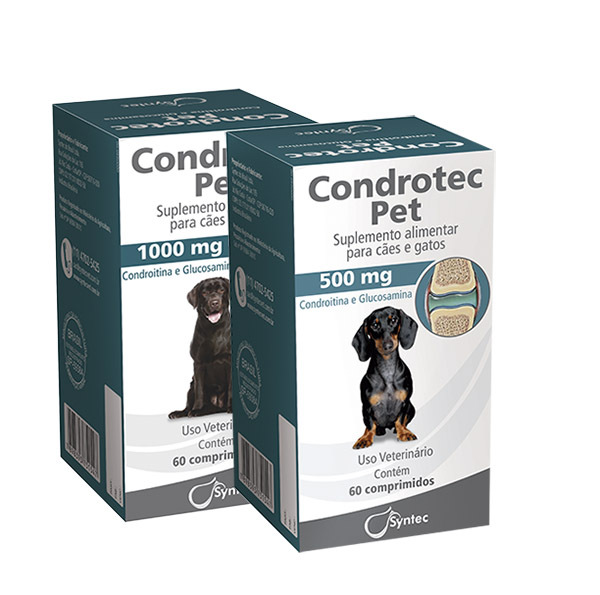 Condrotec Pet main objective is to maintain functional the animal’s cartilage. 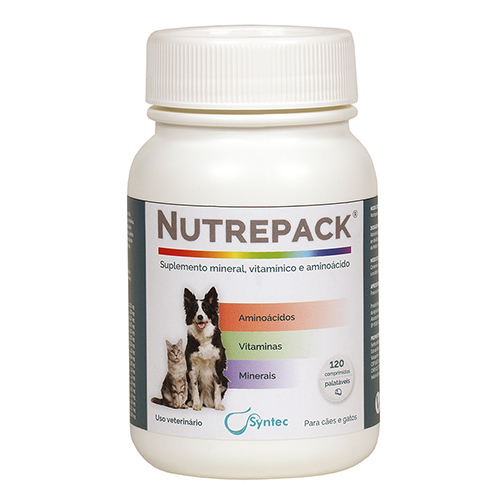 Vitamins, amino acid and mineral palatable supplement for dogs and cats of all breeds and sizes. 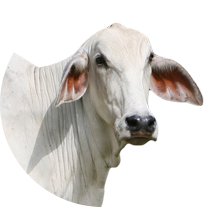 It helps to improve the nutritional quality and fulfill the needs of growth, pregnancy, lactation and recovery phase. 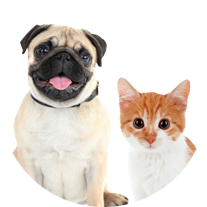 Nutritional supplement indicated for cats of all sizes and ages.